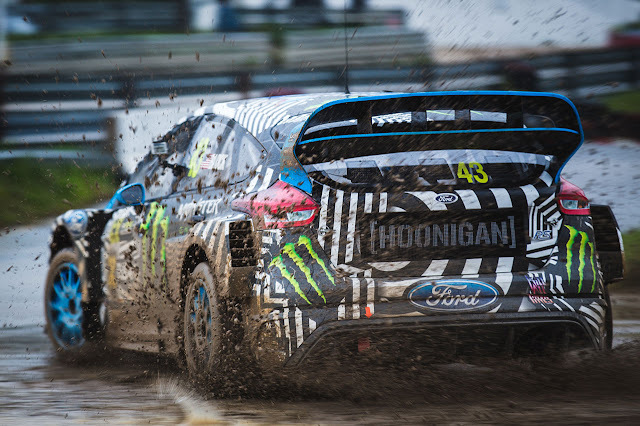 The new 600 horsepower Ford Focus RS RX debuts this weekend piloted by factory-backed team Hoonigan Racing Division in the FIA World Rallycross Championship in Portugal. 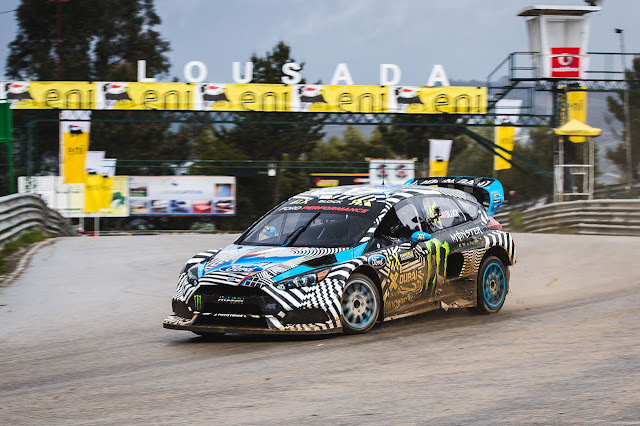 America’s Ken Block and Norway’s Andreas Bakkerud will race the Ford Focus RS RX at the season opener at Bompiso Rallycross of Portugal, which takes place in the picturesque town of Montalegre located in the hills of the Vila region. The circuit presents a unique challenge for both drivers and engineers: at 1800 metres above sea level it is the highest event on the World RX calendar and engines need to be finely tuned to deal with the high altitude. Featuring all-wheel drive and a 0-60 mph launch time of less than two seconds, the Focus RS RX vehicles are optimised for rallycross battle. The Focus RS RX development was a global collaboration between Ford Performance, Block’s Hoonigan Racing Division and U.K.-based M-Sport. Twenty-three supercars each equipped with a staggering 600 horsepower will go head-to-head in Portugal over four qualifying sessions, two semi-finals, and one final. The team starts in Portugal fresh out of a test at Kirkbride airfield in Cumbria, U.K. 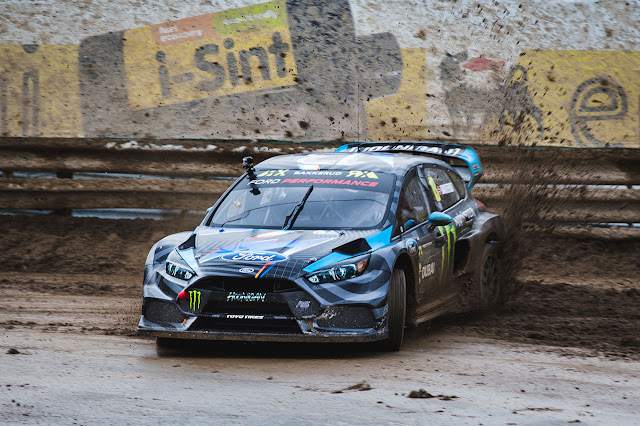 The Focus RS RX cars will qualify on Saturday April 16 from 14:00-15:45 CET and the semi- finals take place on Sunday April 17 at 10:30 and 11:30 CET. Sunday’s final will be at 15:00 CET. Meanwhile the Ford GT will also be making its European debut at the 6 Hours of Silverstone, U.K., in the FIA World Endurance Championship. Qualifying is scheduled for Saturday April 16 from 12:50-13:10 CET, and the 6-hour race starts on Sunday April 17 at 13:00 CET.